As a primary care provider, you play a vital, long-term role in protecting the overall health of your patients. Since many new patients search for doctors online, family physicians and internists benefit from websites that help them stand out from the competition. Whether you want to portray a warm and welcoming atmosphere or emphasize your skills and accomplishments, a well-built custom site will put a spotlight on the features that set you apart from the crowd. 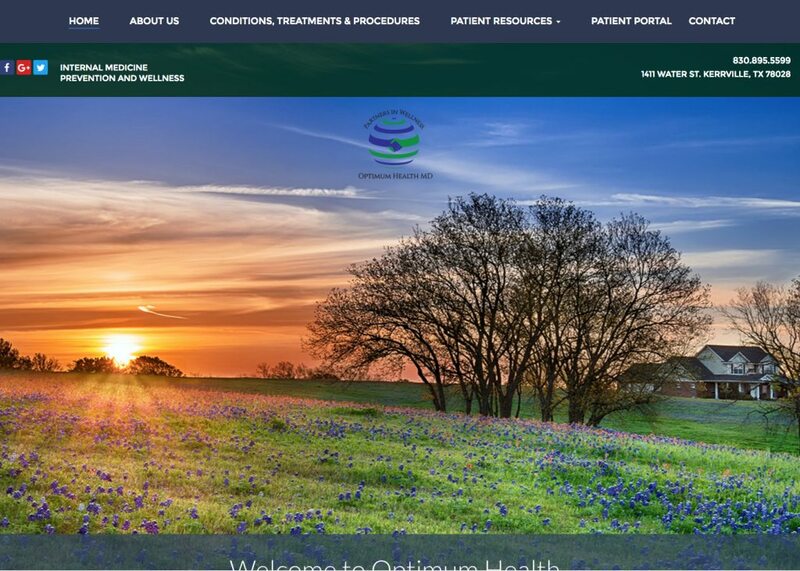 Here at Optimized360, we create custom primary and internal medicine websites designed to attract visitors and convert them to patients. Your site will be created from scratch and subject to your final approval. You retain ownership of your site, area exclusivity, and access to 24/7 performance feedback. 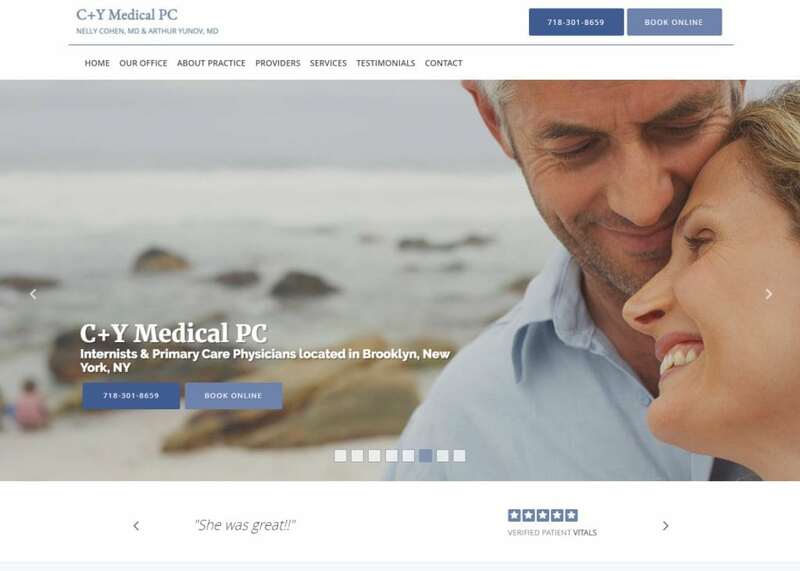 To get started on your own primary care website, contact our team today.